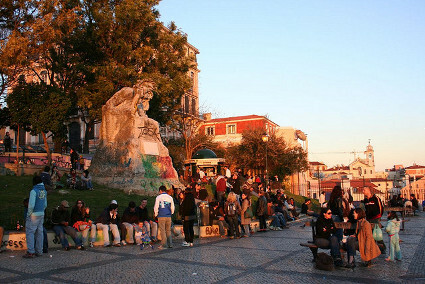 If you want to enjoy a quick snack or a casual drink while immersed in some of the amazing scenery in Lisbon, you should spend some time at the Adamastor Esplanade in Lisbon. 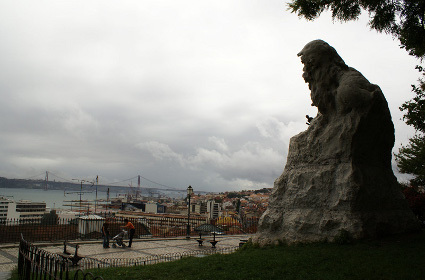 In addition to a spectacular view of the river, this Lisbon esplanade offers its patrons a fantastic vantage point from where to get a real feel of what the locals are up to. 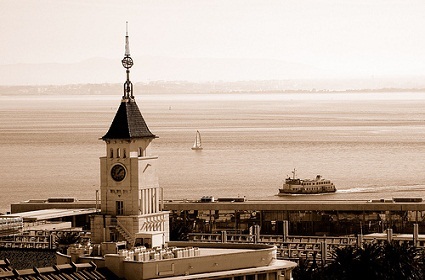 The vibe at the Adamastor Esplanade is casual and fun and is similar to the atmosphere that you will find at other Lisbon similar places. 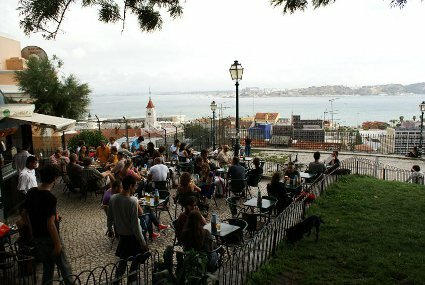 There is a good selection of beverages to enjoy here and often draws a large crowd, with the majority consisting of younger Lisbon residents. The seating is a little more crowded than some of the other esplanades but the fact that it is an open air establishment keeps it from feeling crowded or closed in.